For 4.5 inch screen., only 218 ppi. Its poor. i dont mind 512 mb ram. i dont mind the lack of front camera. i dont mind if there is no physical button for camera. 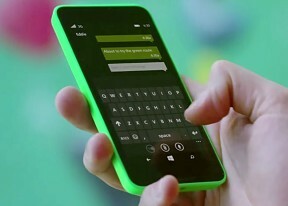 but what i do mind is the lack of led flash which is a must for all windows phone. 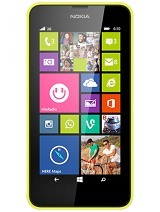 i cannot imagine putting an led flash for nokia asha 502, 503 and nokia xl and not for lumia 630...very bad thought. 768 mb ram must but 512 mb ram is not enough..
it's very nice phone reson this phone are windows 8.1 with dual sim and nice feature. 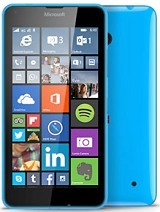 Nokia Lumia 630, the first ever Windows Dual SIM phone have being launching by Nokia. 512MB RAM is does't matter bcoz it is Windows ph not Android so it'll sufficient to run smoothly the ph. Main drawback is front cam & cam led, rest specs r good but remember it is Windows with so many restrictions. Lets have to see that how many ppl manage there requirements. Good luck Nokia. Why SAMSUNG is successful in the market, Bcoz they listen/understand their COUSTOMERs and Nokia is fool, they don't!!!!!!!!! I don't understand, why? Don't buy those limited phones,i have l620 and it can't play even temple run 2 or subway surfers beacuse of 512mb.All new apps and games on windows phone system need 1 gb ram ,so don't be fooled by microsoft. When nokia will understand its time now to give headsets more muscles with gizmos - more RAM,nice chipset,LED indicators,some more apps in store....providing it with reasonable price.... nokia has lost its creativity & touch !! Nokia was forced to have 1Gb Ram on its entry level phone Lumia 525 bcoz the developers can't optimise their apps with the limited 512 MB Ram.. I can't guess why 512 MB on this handset. 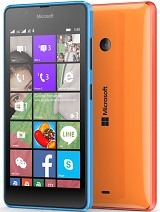 may be a Lumia 640 is soon to follow..
why don't u increase RAM up to 1gb??????? and front camera?? ?